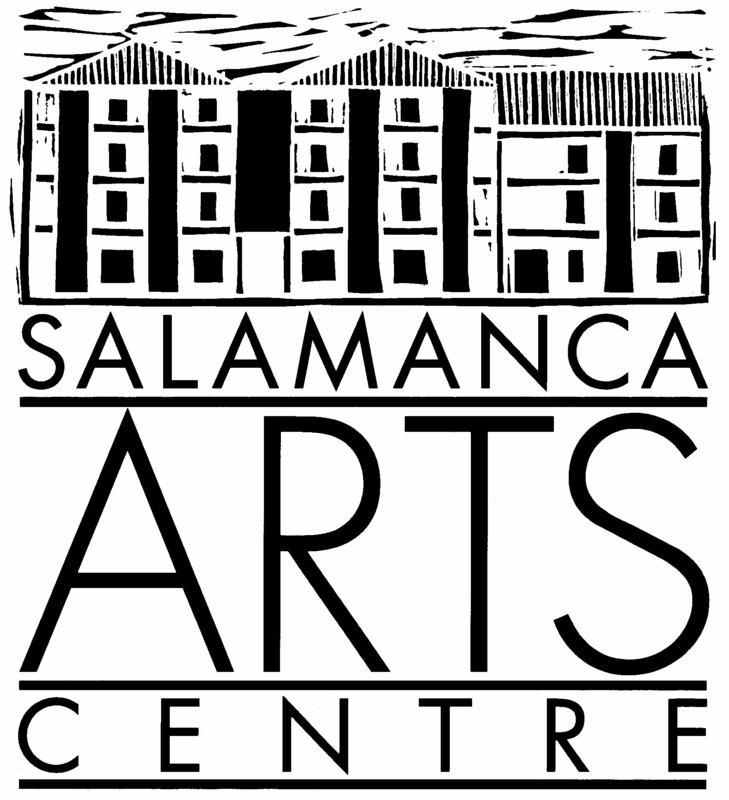 The Artist’s Cottage overlooks the Salamanca Arts Centre and Salamanca Square. Used by visiting artists of all disciplines and their families, the sunny cottage is ideal short-term accommodation for singles or groups. This completely self-contained 3 bedroom Georgian cottage can provide you with everything you need to work undisturbed or be your home base while you explore Salamanca and its surrounds. Centrally located in historic Battery Point, and within walking distance to Salamanca Place, Sullivans Cove and the Hobart CBD. It has a private backyard (rare for cottages in this area) with deck and views of Mount Wellington. The Artist’s Cottage is available to artists of all disciplines (writers, performers, musicians, visual artists) at a discounted rate for Self-Funded Arts Residencies. Artists wishing to apply for the discounted Hire Rates must provide evidence via the submission and approval of an application to be eligible. Please contact the Venues Manager via email for more detailed information on the Artist’s Cottage and to check the availability of dates for your Self-Funded Arts Residency prior to submitting your application. If you are interested in applying for a Self-Funded Arts Residency at the Artists Cottage, including for dates from 2020 onwards please register your details via the Alert Me online form and you will be contacted as soon as the next call for applications opens. Please note: We do not book in more than one Artist at a time, unless the Artists apply for the Self-Funded Arts Residency together. Please contact the Venues Manager via email for more detailed information on the Venue Hire Rates and charges associated with the hire of the Artist’s Cottage. The Artist’s Cottage is also available for the public to hire (non-Artists). Discounted rates do not apply – rates are as per stated on AirBnB.